# Necessity is to build a engaging newsletter for those who are interested in your services and those who wish to receive a valuable information in newsletters. # Keep yourself in contact with your interested subscribers and build a long-term relation and send them information they are interested in to make a strong and long-term relationship. # Make your newsletter fully personalized seeming it addressing uniquely to the person and let them think you’ve designed the newsletter only and only for them. # Try to entertain your users, no need to discuss serious issues every time. Being personal and sharing behind the curtain information is also an interesting topic, which your users would urge to know. # Your newsletters topics can also be further categorized. Events are more often conducted in every working area. Share the details. Any important information associated with your business. Online survey, feedback through a form in your newsletter. Send the invitation of your events you organize for your users. Inform your subscribers about the new upgrades. # Generate a striking number of fans. Continuously sharing type of information containing worldwide comparative studies, about the best products, best practices, hence information of different types. 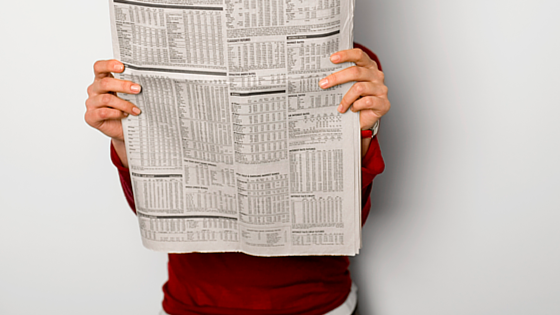 Let your users be curious about your next newsletter. # Care to do some homework after a newsletter scheduling is complete. Compare the statistics results of each newsletter and find our which one was loved more and then strategize how to make more interesting newsletters concerning the similar topic. Newsletters must be regularly scheduled and should be mobile friendly to gain the mobile readers too.